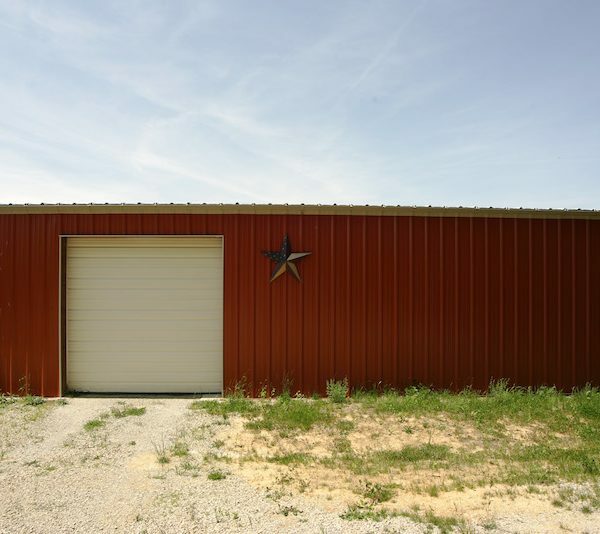 Allied Steel Buildings has delivered the best steel buildings in Ohio for more than a decade. We know that Ohio is one of the best states to do business in and is dominated by sectors like manufacturing, financial, bioscience, green and transportation, which is why we pair our industry experts with projects that match their concentrations. We have project managers that have expertise in building: LEED green buildings, laboratories, research and development centers, boat repair and storage buildings, power plants, agricultural machinery storage, government buildings, commercial and retail storefronts, manufacturing facilities, aerospace buildings and residential garages. You can find several of our buildings in Ohio. 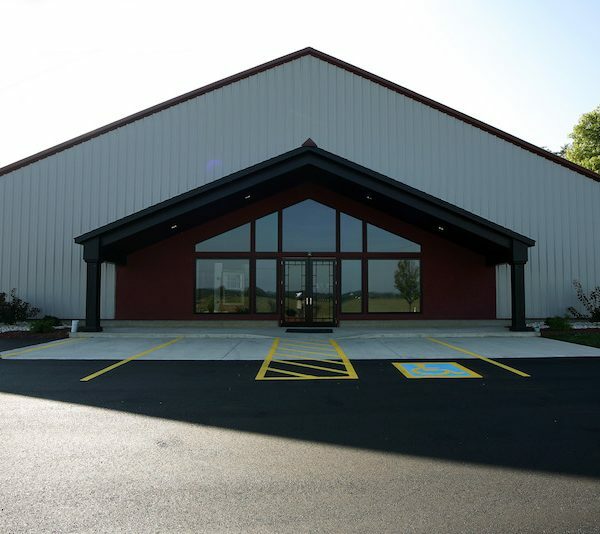 We have delivered outstanding customer service and buildings to all of our customers, and are currently fabricating buildings for clients in Cincinnati, Toledo, Columbus, Akron and Cleveland.